with reference to your request we are informing you as follows. 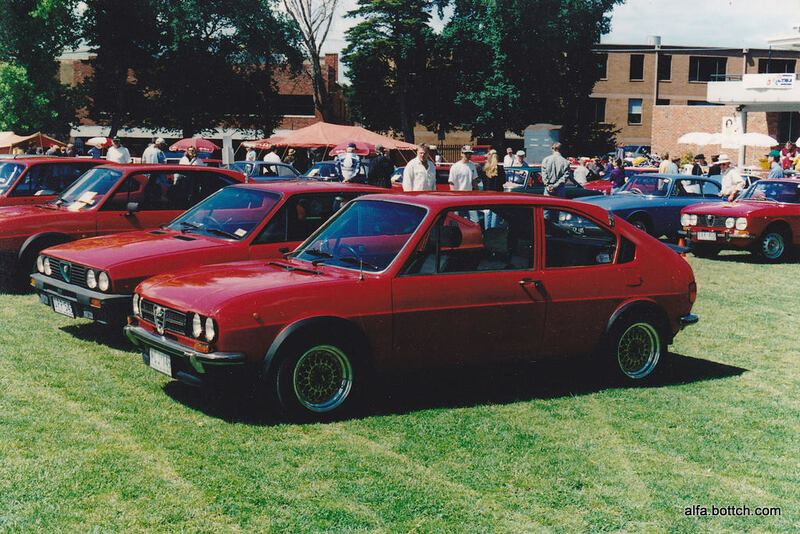 According to our documentation files, the chassis number AS 5468250 originally corresponds to an Alfa Romeo Alfasud ti (901C), manufactured on the 3rd June 1977. 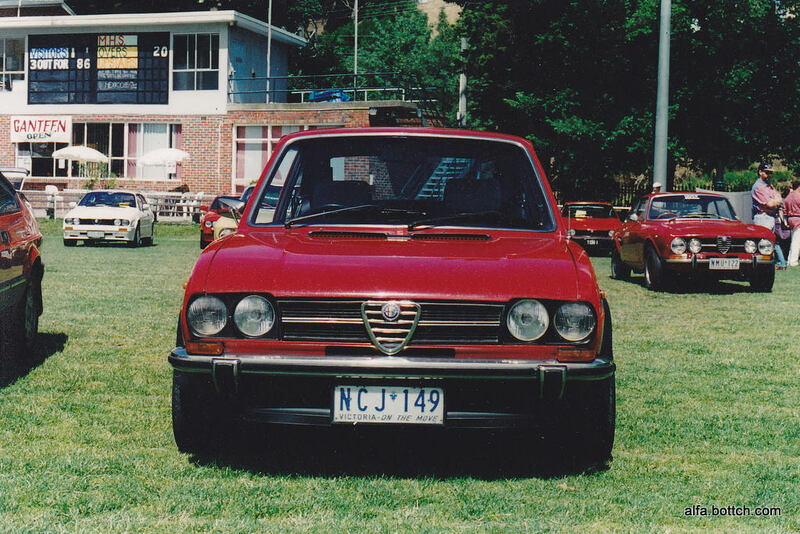 The body colour is Alfa red (AR 530), with grey cloth interiors. In December 1997 I Fiona took me to see her drive at Phillip Island in the AROCA sprints. An unfortunate mishap with a stuck throttle linkage and a dropped valve saw a dead engine. 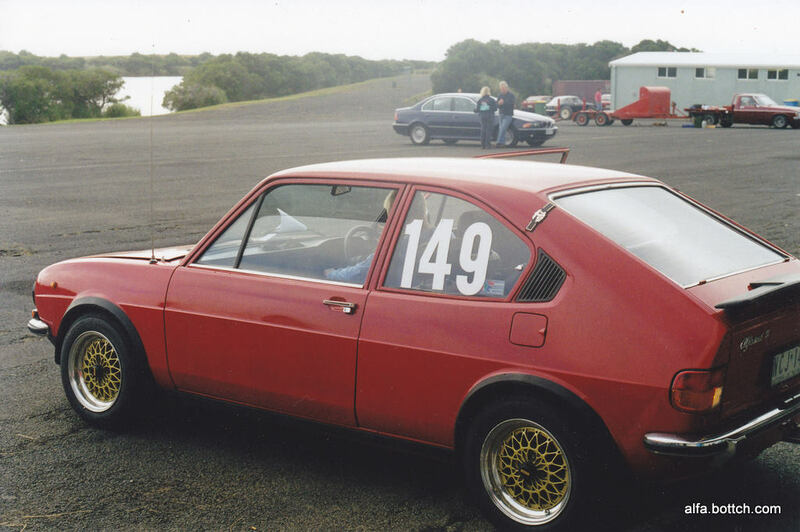 I was all excited however – and we had the engine rebuilt and did a handful of AROCA and MSCA sprint events together. Madame was still the road car however – but was parked up in a shed when we went overseas in 2000.